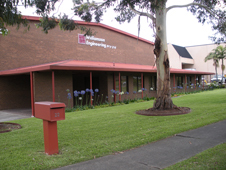 Williamson Tool & Engineering Pty Ltd is a family company that has been established for over 70 years. It specialises in Precision General Engineering, CNC Milling, CNC Turning & CNC Horizontal Boring. Since the company's establishment it has grown from a small engineering shop to one of the most extensive in Australia and it is the home of some of the most technologically advanced equipment available. The company philosophy reads 'Quality on Time', with a focus on customer satisfaction. 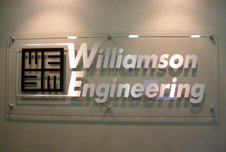 Williamson Tool & Engineering Pty Ltd can also assist in the correct selection of steels and materials for specific projects, as well as professional advice on the most efficient manufacturing techniques and procedures.